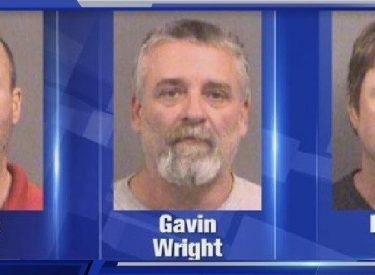 (AP) -Three western Kansas men accused of plotting to attack Somali immigrants in Garden City are asking for a delay in their federal trial. Attorneys for Curtis Wayne Allen, Patrick Eugene Stein and Gavin Wayne Wright jointly filed the motion Friday. Federal prosecutors joined in the request. U.S. District Judge Eric Melgren did not immediately act on the motion. The trial is currently scheduled to begin June 13.